Hey readers, I need your help! 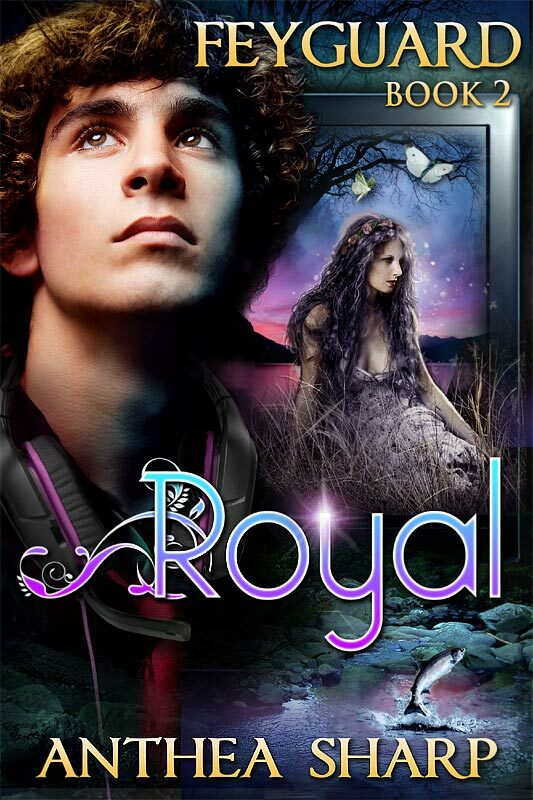 I’m going back and forth between two different representations of Royal, the hero of my upcoming book. As you know, Roy’s had his arrogant moments, and has had a long journey toward growing up and redeeming himself – which he hopefully does in this next installment of the Feyguard! So here’s the two options. Please let me know (either in the comments here or via the contact form) which version you prefer – version 1 looking up, or version 2 face forward. Thanks! 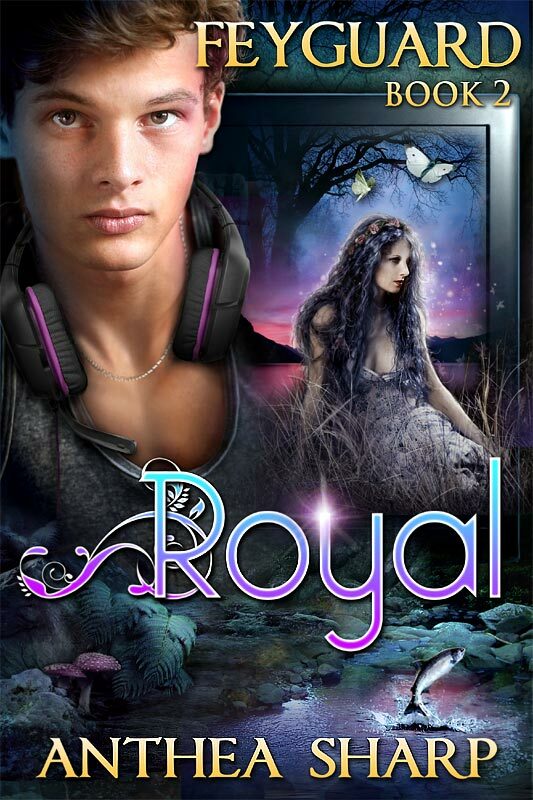 This entry was posted in Books, New Release and tagged cover poll, fantasy, feyguard, upcoming release. Bookmark the permalink. i like 1 the best! I like 1 best. To me, 2 looks really young. Looking up! He looks more likeable as a character to me. However the looking at you one is definitely someone I’d think was/had been very arrogant. I like #1. It looks bolder. I like #1 but I like dark good looks.